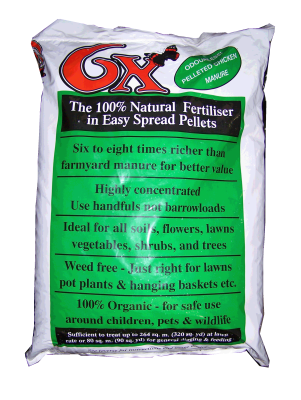 6X is a 100% Natural Organic Fertiliser in Easy Spread Pellet Form. It is Six to Eight times richer than farmyard manure for better value. 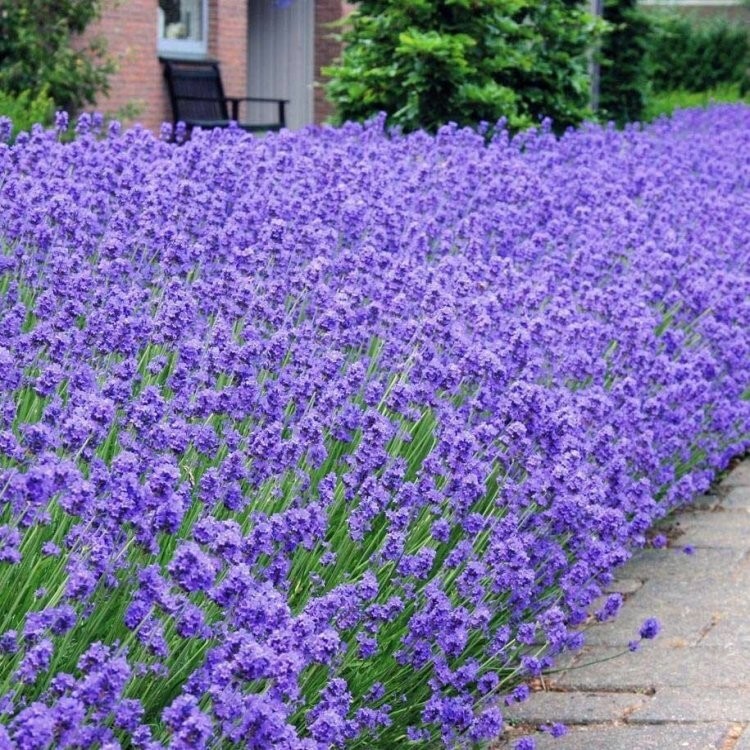 Ideal for all soils, flowers, lawns, vegetables, shrubs and trees. 100% Organic for safe use around children, pets and wildlife. Composted organic chicken manure in easy to use pellets. 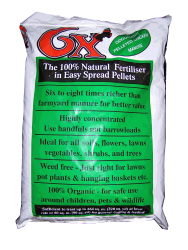 Low in odour, these pellets can be used all around the garden including vegetable plots, flower beds and as a soil conditioner. 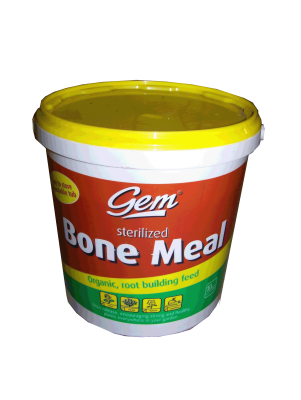 Available pack size: 8 kg tub. Best used as an organic root building feed. It is a slow release fertiliser which which brings out the best in flowers, fruits, salads and vegetables. Best used as an organic root building feed. 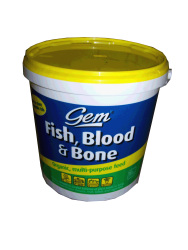 It is a slow release fertiliser which encourages strong and healthy plants throughout your garden. An outstanding general purpose fertiliser, supplied in easy to use, powdered form, Vitax Q4 has been a firm favourite with both amateur and professional gardeners for many years. It contains all the plant foods and trace elements essential for vigorous growth, abundant flowering and ripening of fruit. 10kg Tubs contain the traditional powdered form.